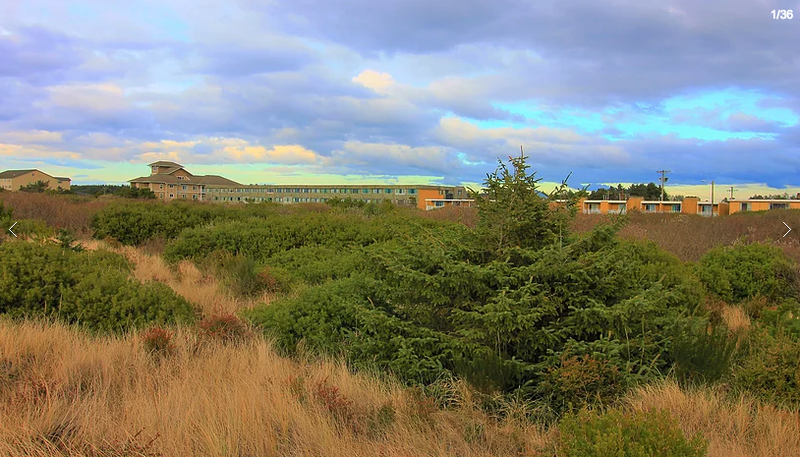 The Sands Resort is a limited service hotel/apartment in the center of town with ocean views. 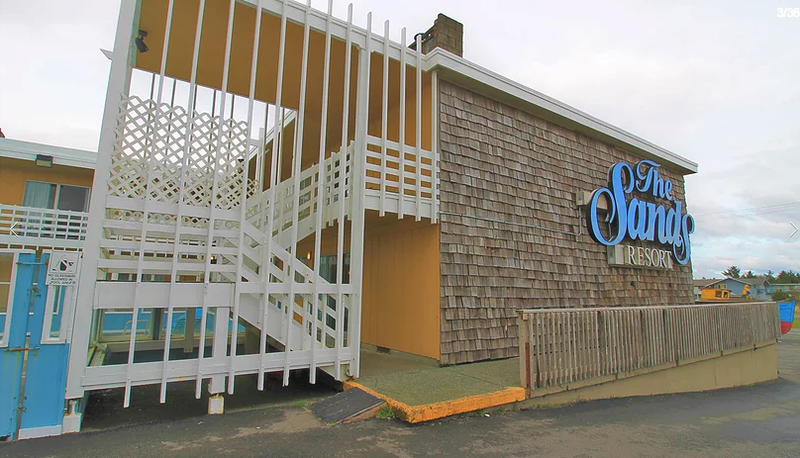 Being located in the heart of the hotel/tourism district allows guests the freedom to walk to all of the most popular restaurants, retail, entertainment venues, as well as the Ocean Shores Convention Center (2 blocks). 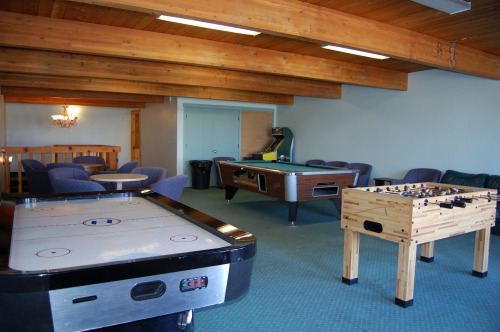 The site features 300 ft of Ocean Shores Blvd frontage, an indoor swimming pool, game room, outdoor decks for gatherings and entertainment, a new phone reservation system, and asphalt parking lot. The seller is in the process of remodeling interiors, exterior, systems, and the indoor pool. Buyer to review details during feasibility period. The property has tremendous upside. 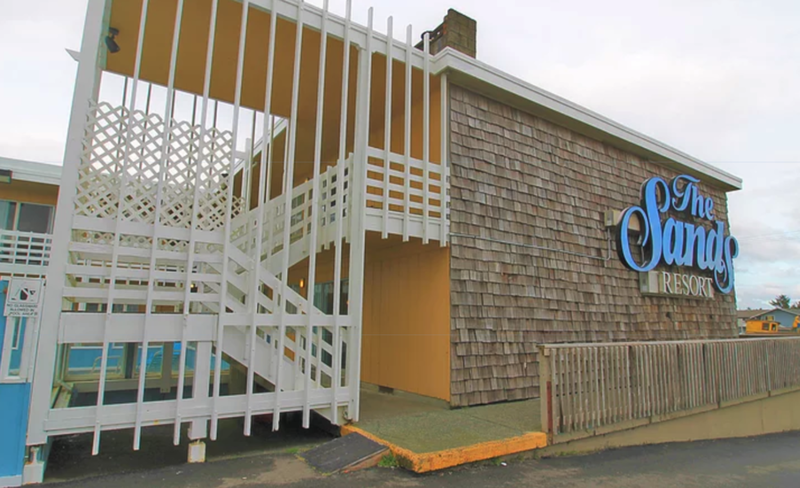 The most recent sale of an Ocean Shores hotel took place 6/22/2018 (Best Western Light House). 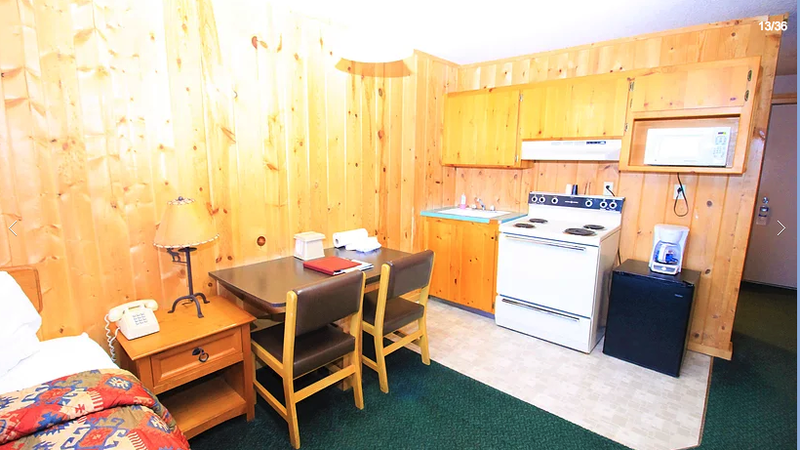 SPECIAL NOTE: The seller converted a 23 room and 5 room hotel into apartments earlier this year. They are both fully leased at roughly $550/unit. Apartment or condo conversion could also be a viable strategy. Condos of these room sizes sell around $100K/unit.